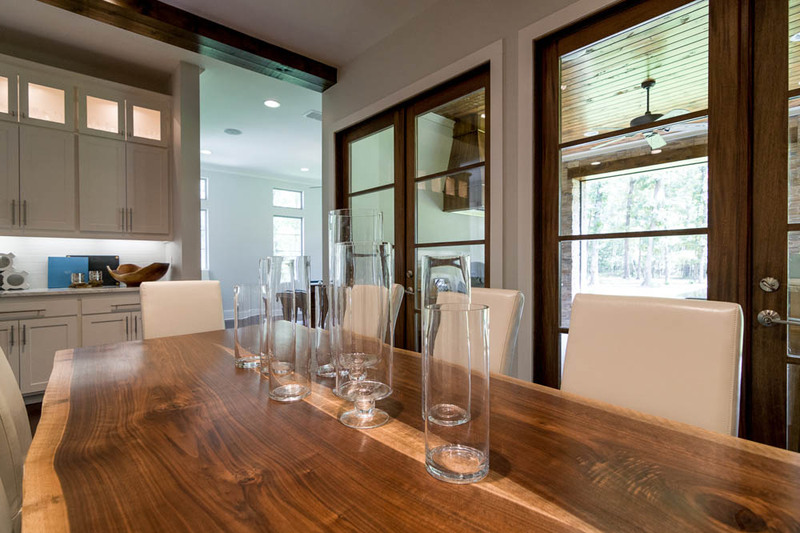 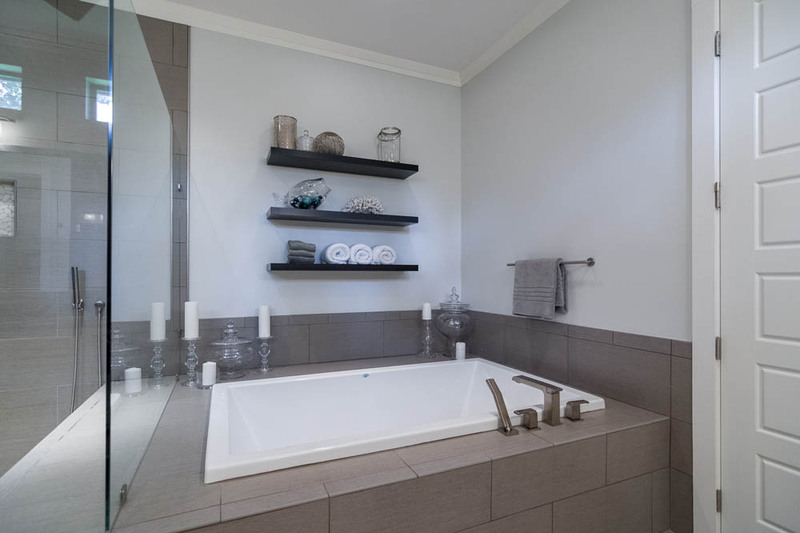 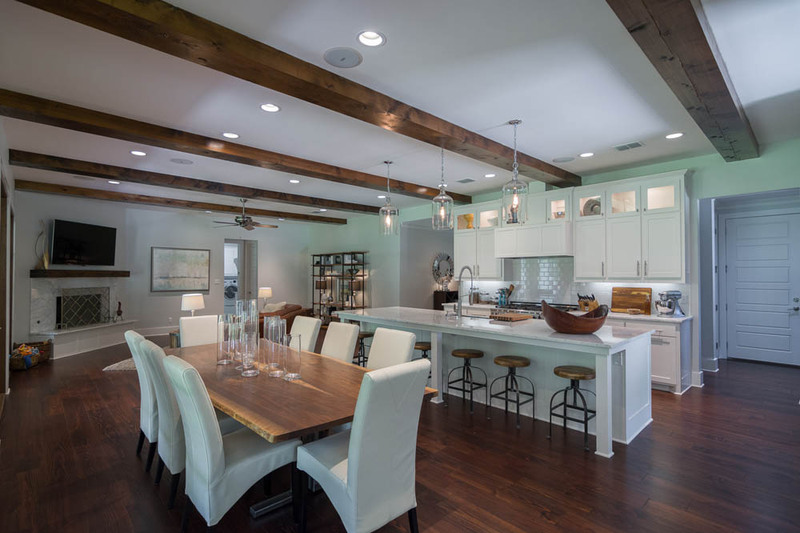 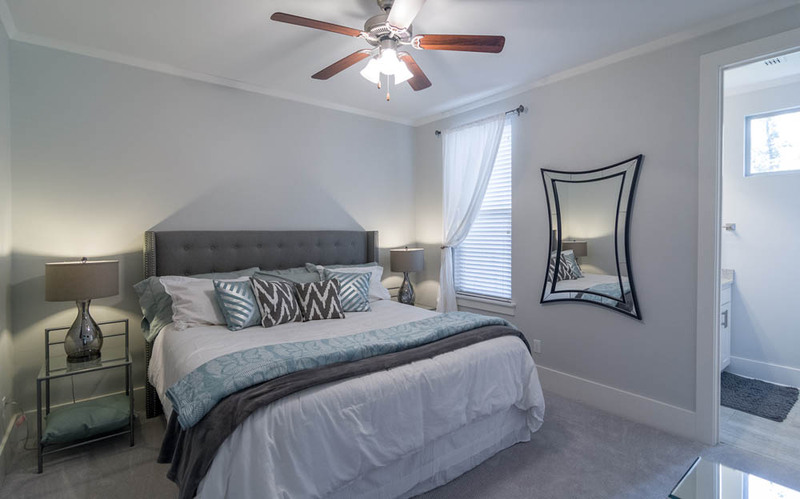 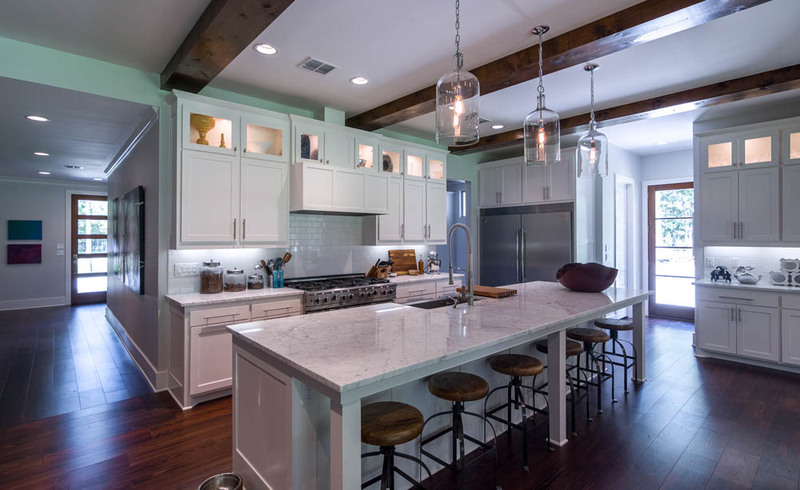 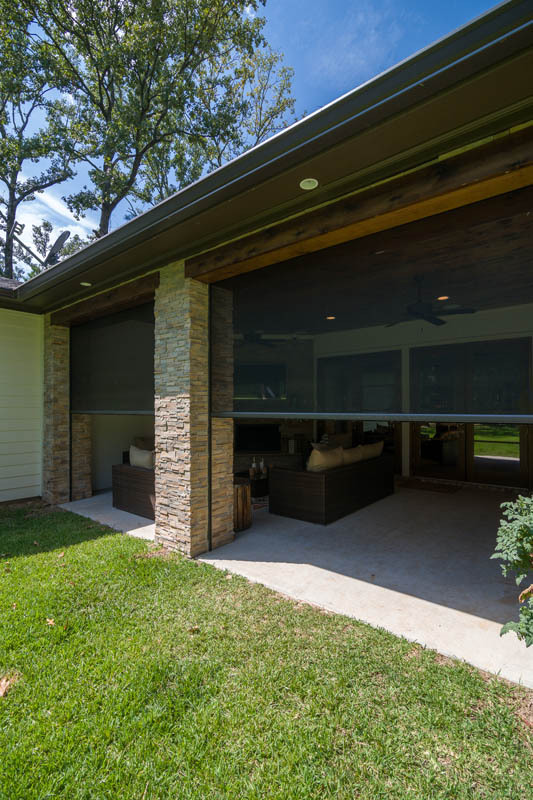 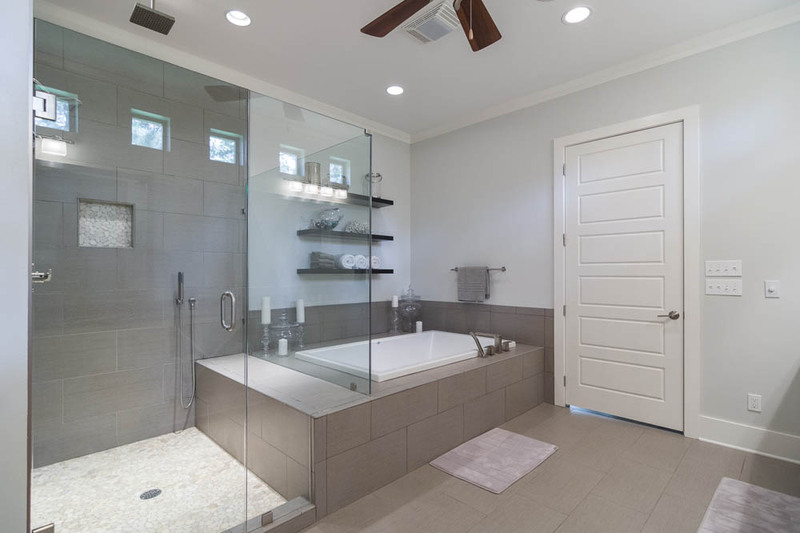 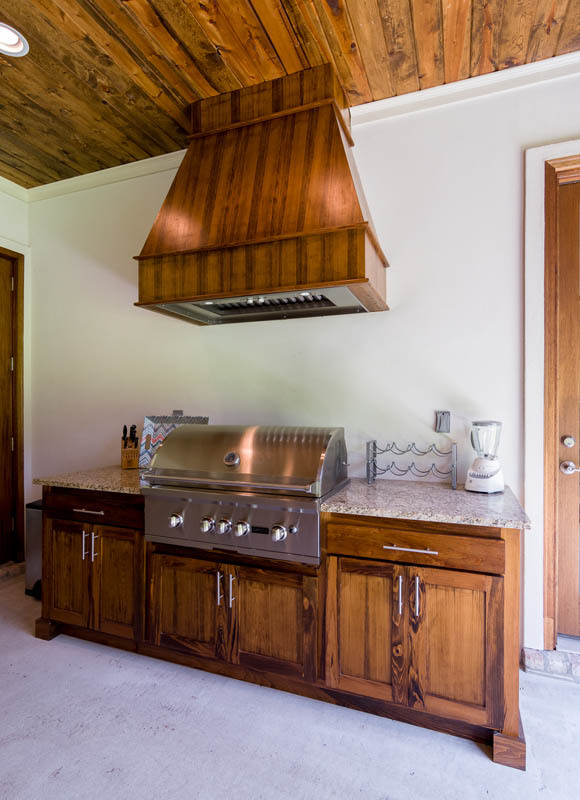 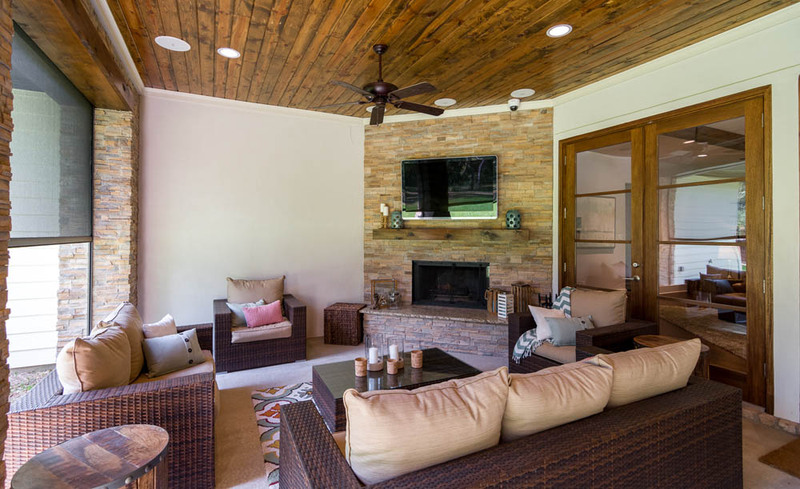 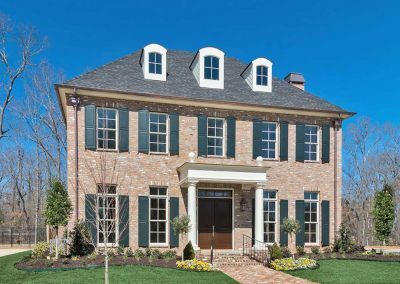 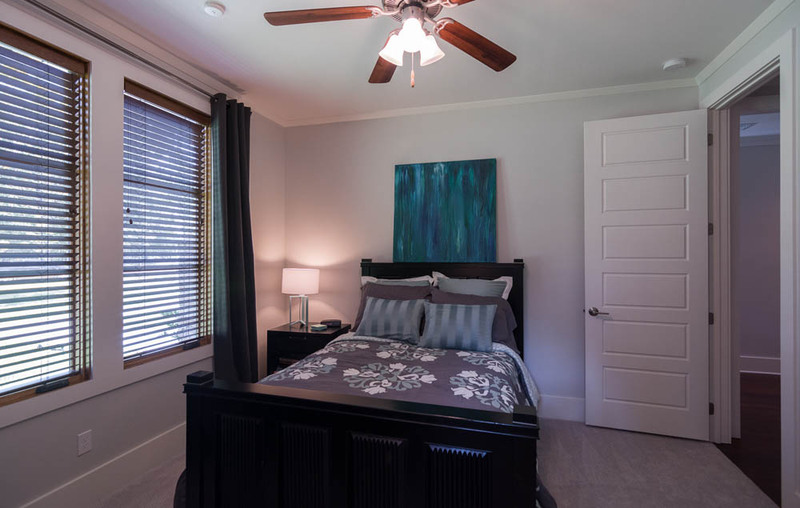 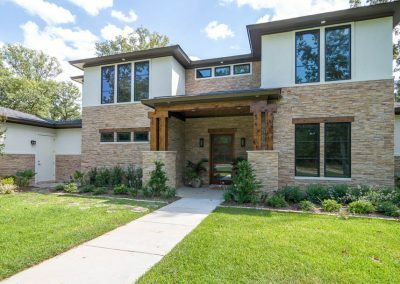 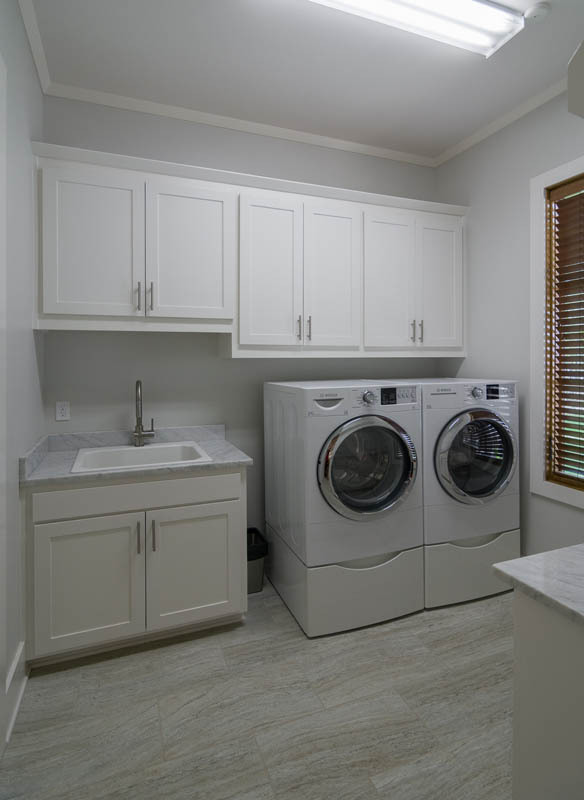 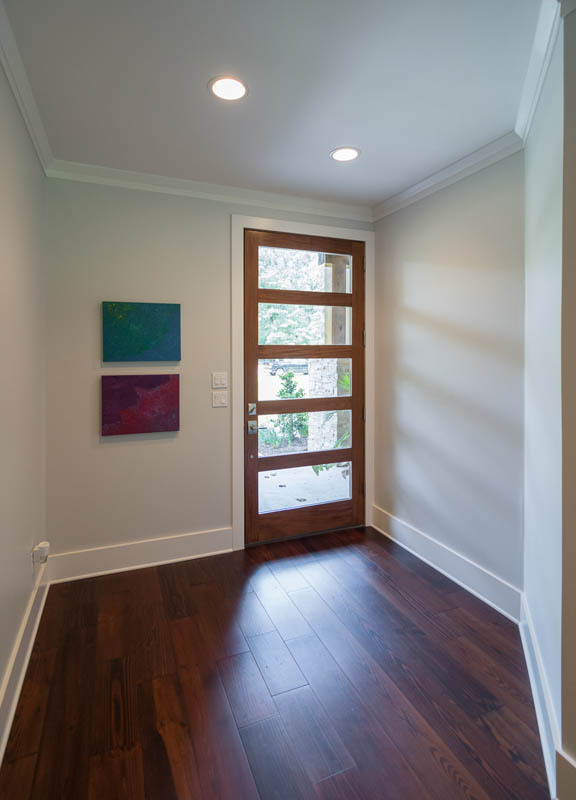 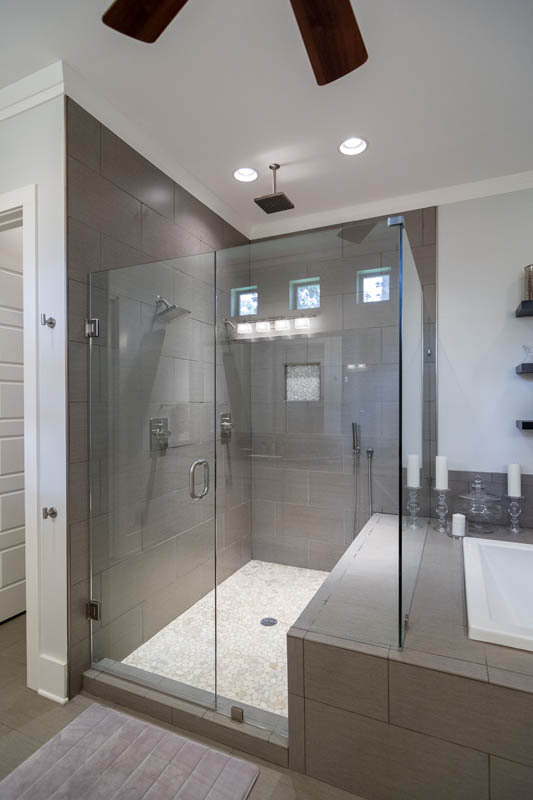 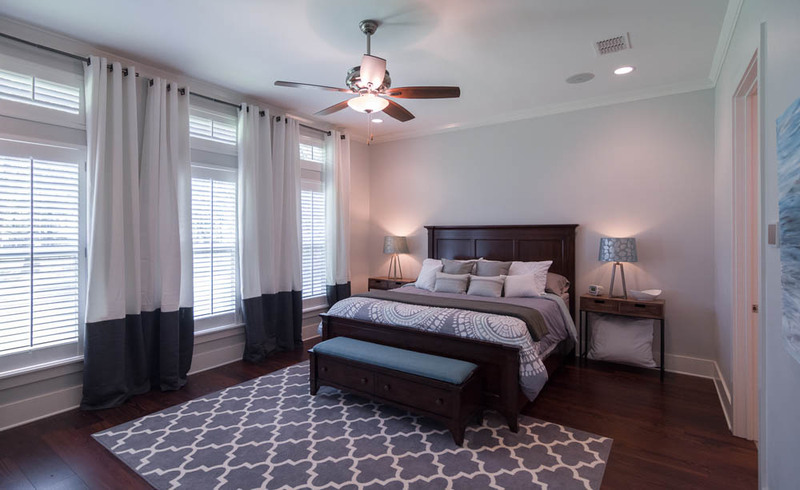 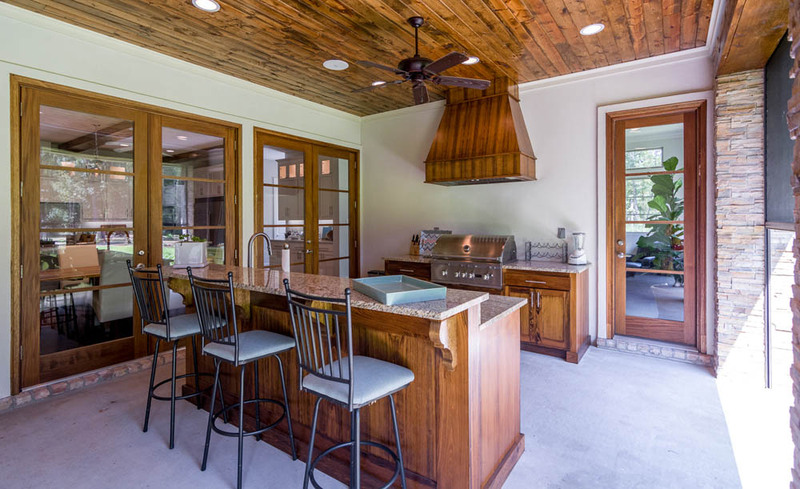 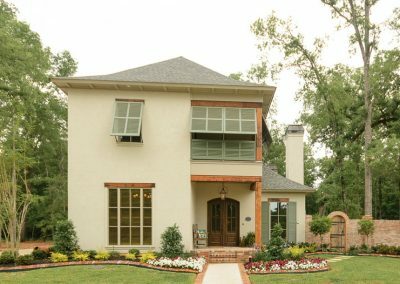 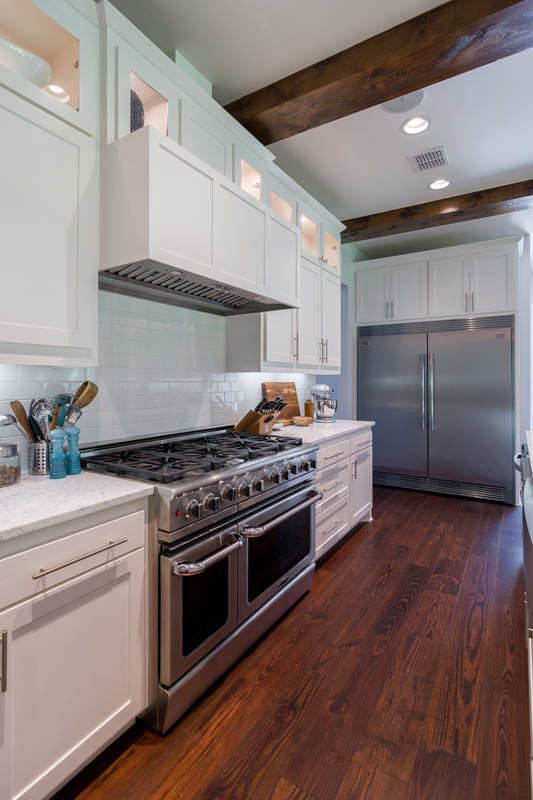 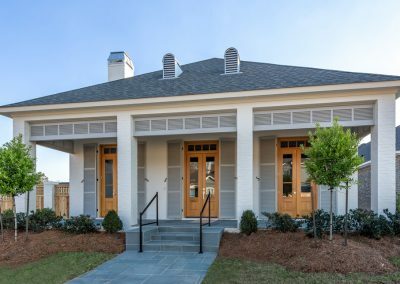 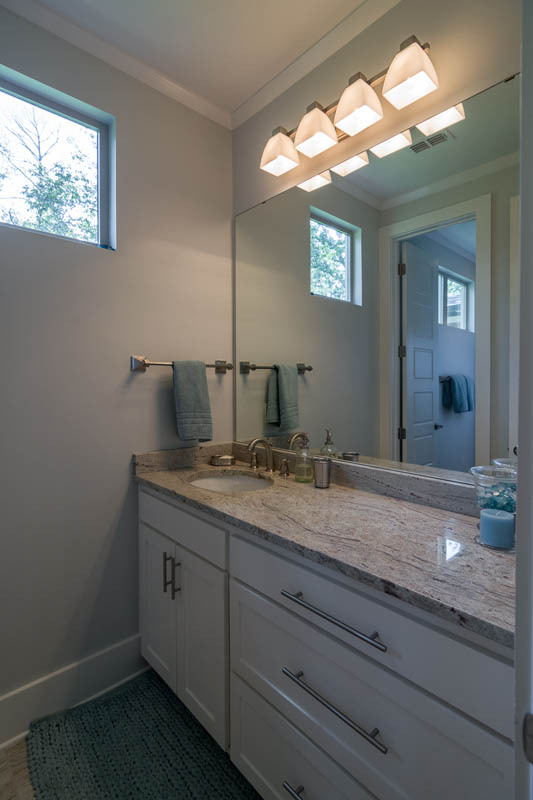 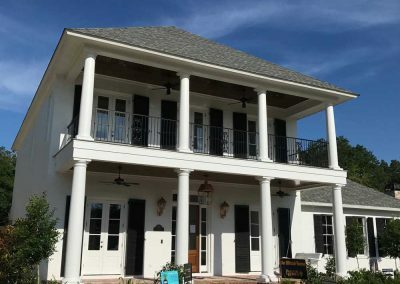 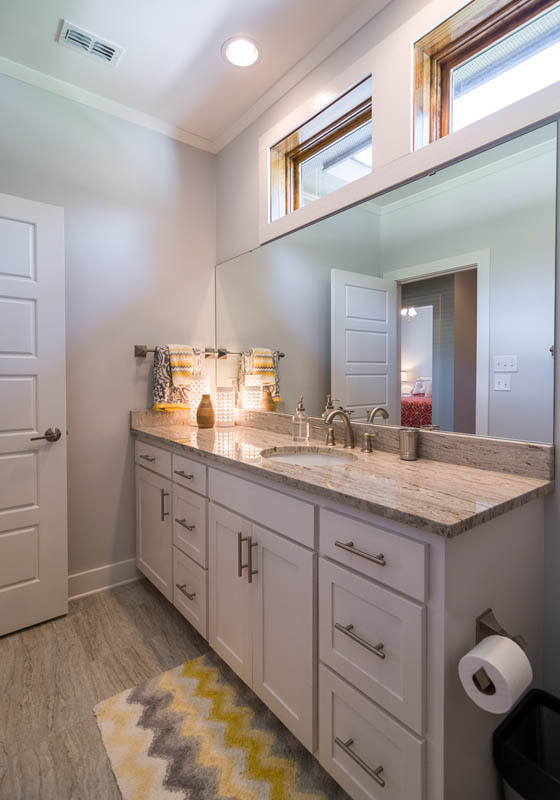 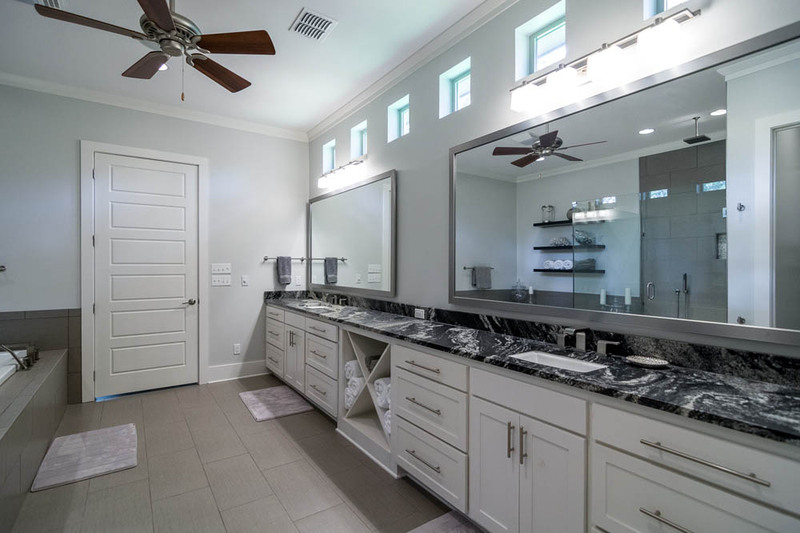 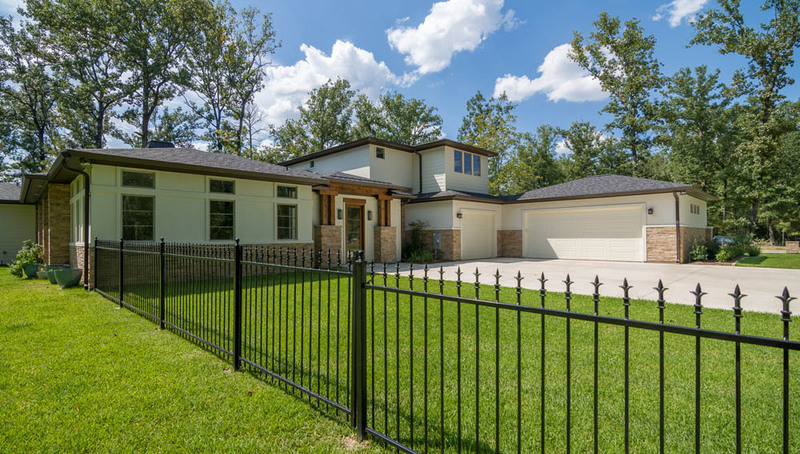 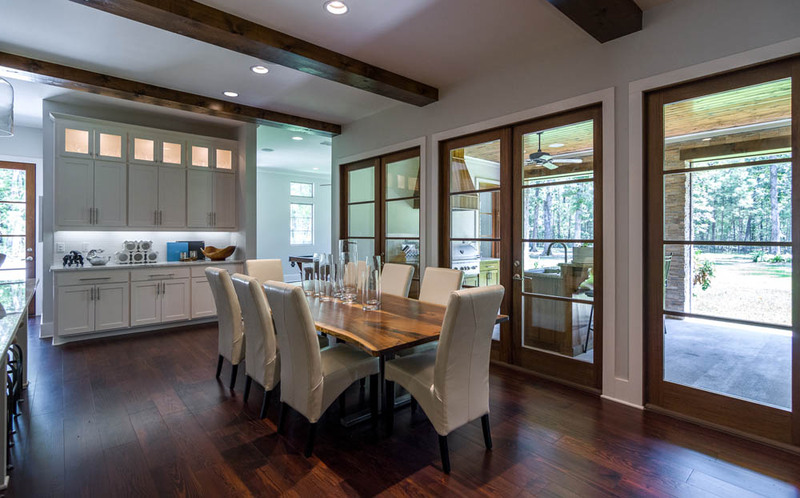 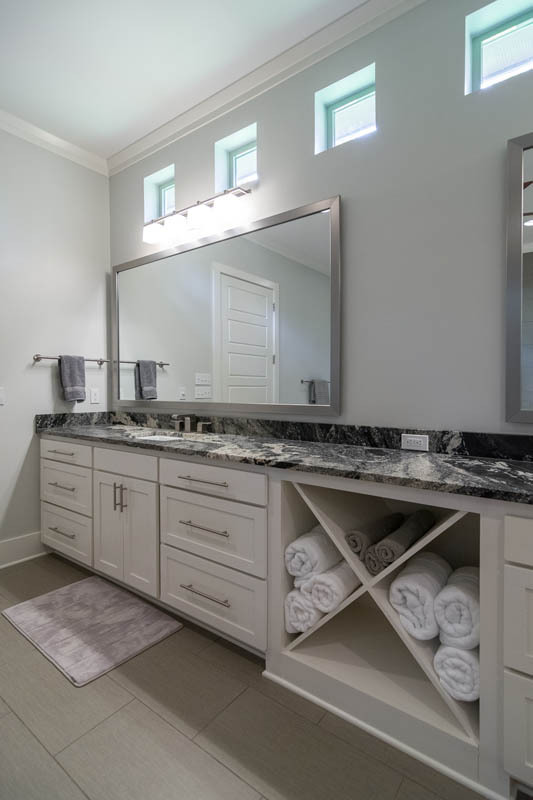 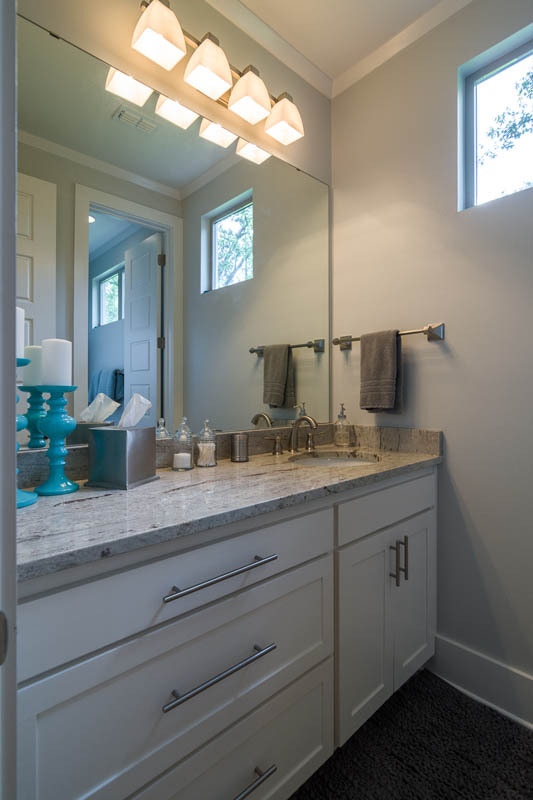 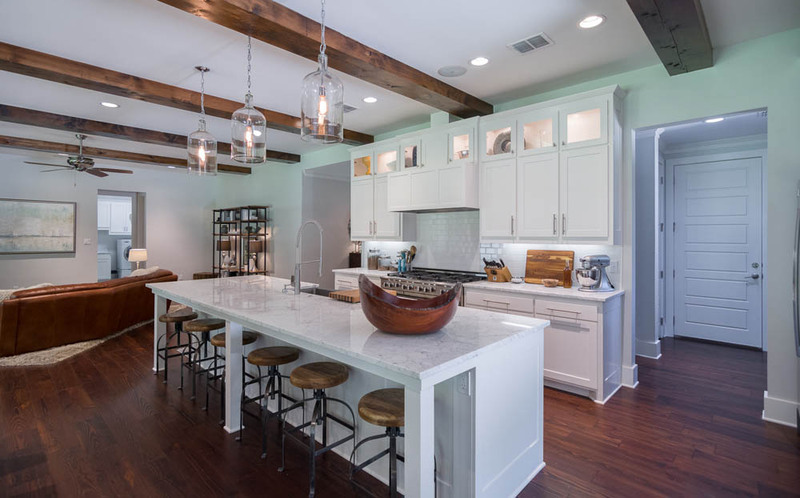 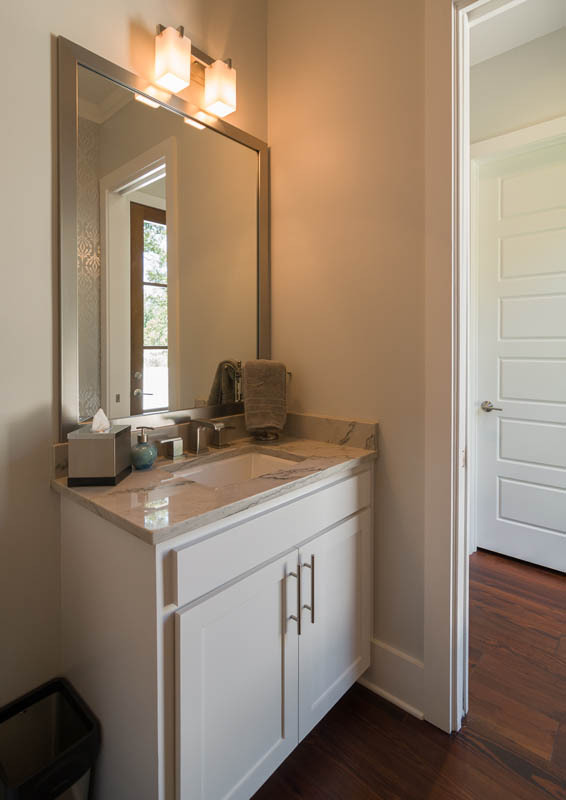 This new home built in Shreveport’s St. Andrews Neighborhood was custom designed by the homeowners and has a total of 3,555 square feet plus an additional 1,888 square feet of outdoor living space. 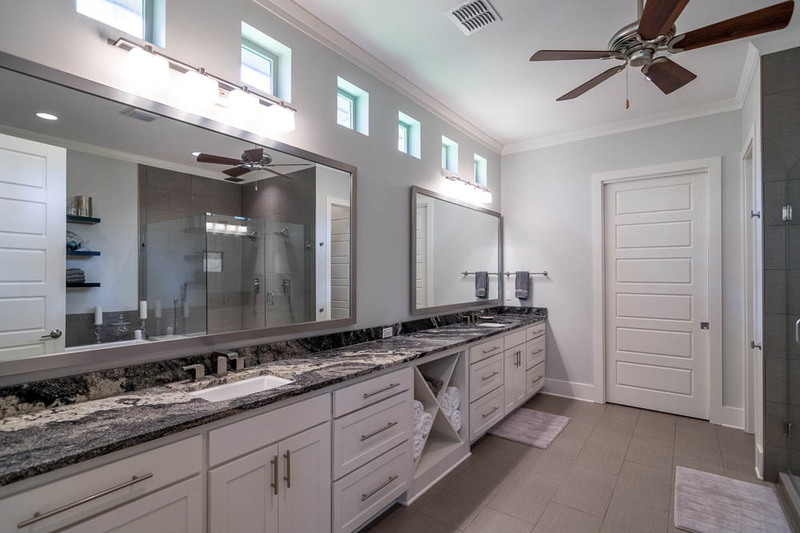 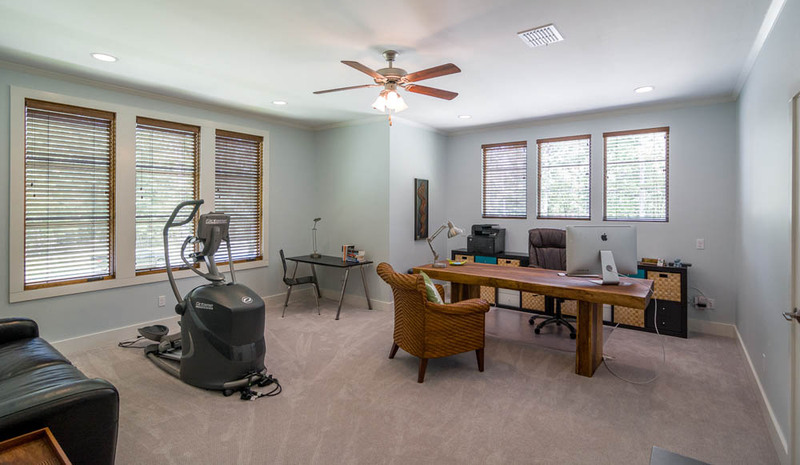 The custom built home on Lochnivar Lane inside the gated community of St. Andrews includes 5 bedrooms, 4 baths, an activity room, and bonus room for the family to enjoy. 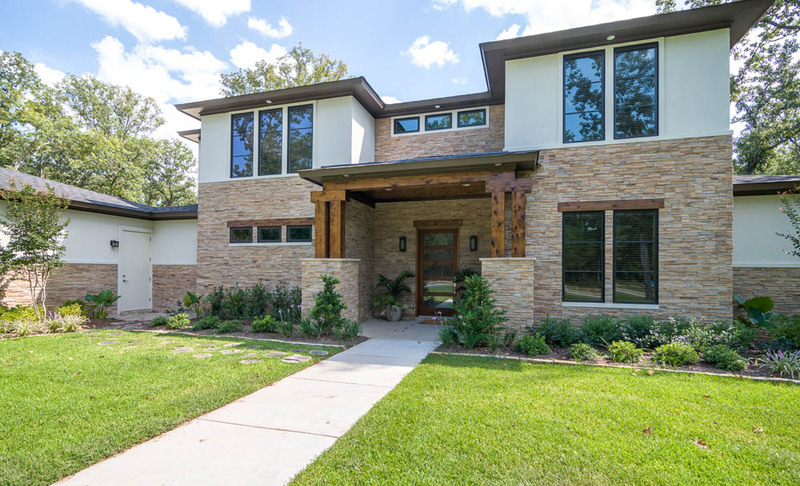 The exterior of the home features natural stone and stucco, while the grand entry welcomes you with natural wood framing and a glassed front door. 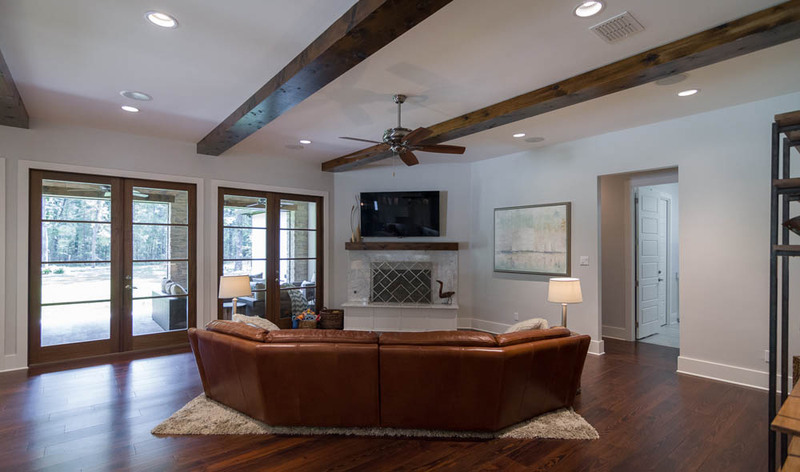 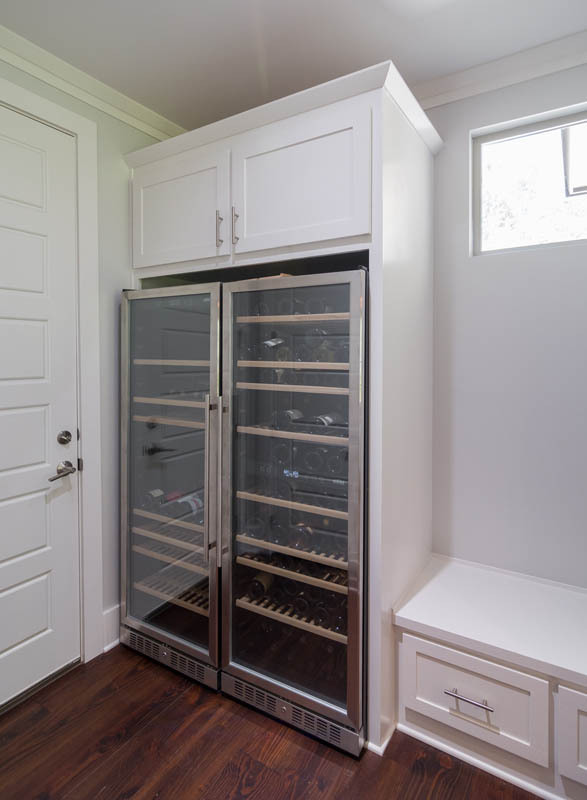 We really enjoyed working on this project with Jacobson Family! 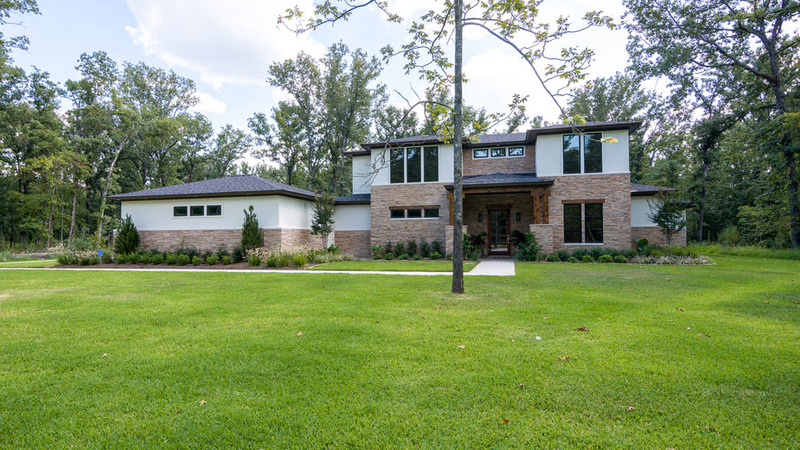 This new exclusive gated community in Southeast Shreveport is defined by the beauty of nature’s landscape as well as the quality of its homes. 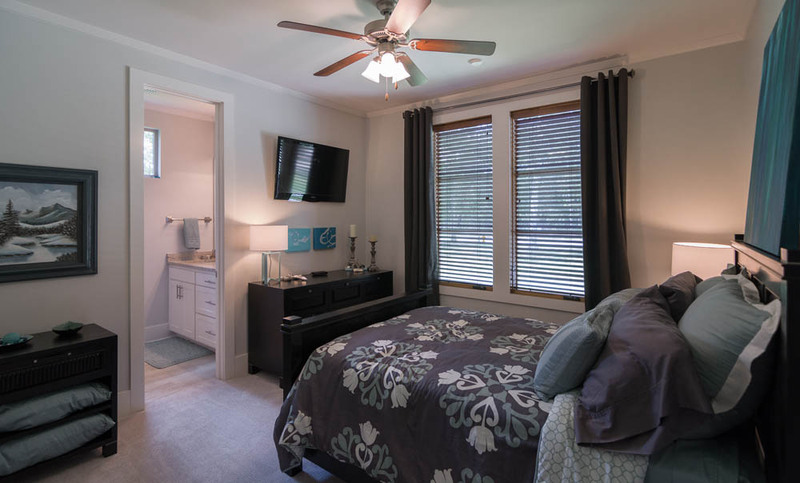 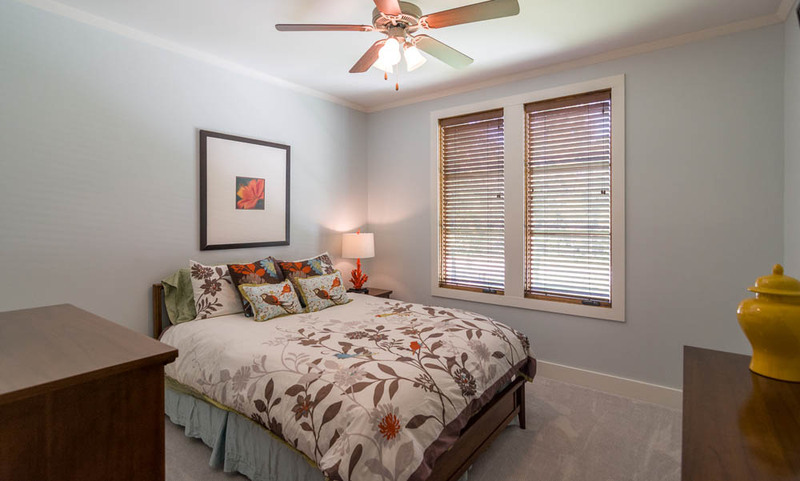 A tranquil environment masterfully planned to insure security as well as serenity. 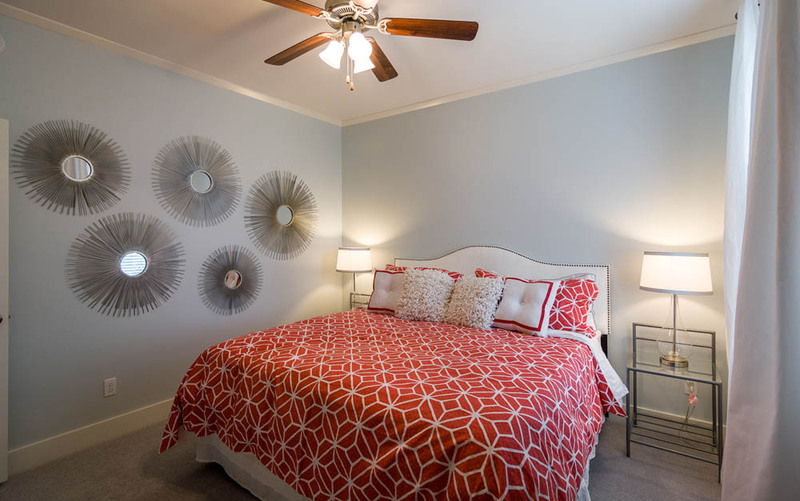 The community is in close proximity to Southern Trace and offers easy access to I-49 and all areas of Shreveport. 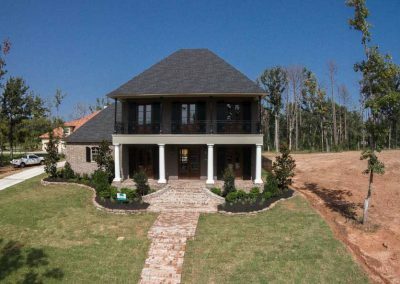 St Andrews provides carefully planned, estate-sized home sites between 1 and 4 acres as well as protective covenants to insure your investment. 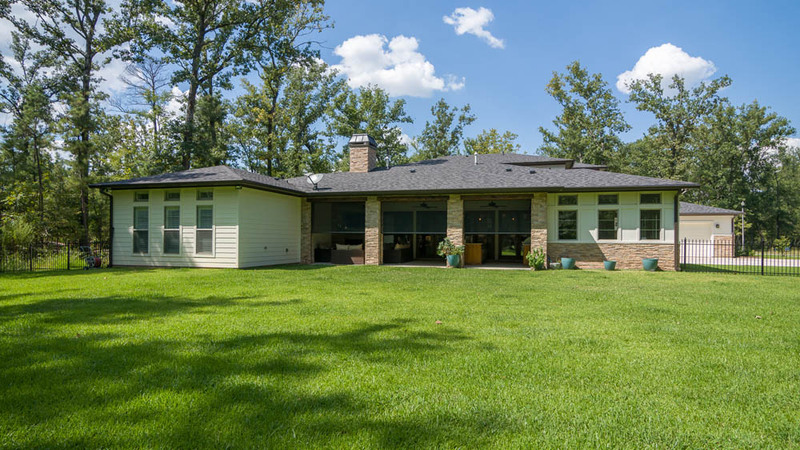 Multiple ponds enhance and embrace the area’s striking natural wooded beauty.